Gold River offers free estimates on all makes and models, so give us a call today to schedule! Our Specialty is replacing old Heating & Air Conditioning Systems with new Energy Efficient Models that best fit your personal needs. At Gold River Mechanical, we make sure that our customers get the most out of what they spend. 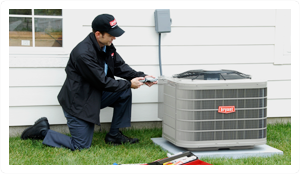 With years of experience, we cater to all your Air Conditioning and Heating needs. We service and repair our Residential and Commercial customers with excellence. 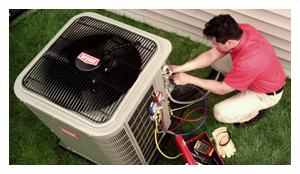 Our specialty is new Heating or Air Conditioning Systems. We make sure our customers feel good at home or business. We also provide Free Estimates on new Installations. The most important thing is the quality and attention to detail that we provide. 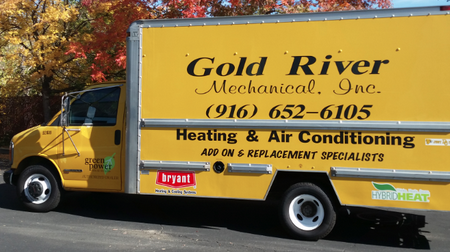 With Gold River Mechanical, you can expect great value and comfort. Our expert team of technicians can repair any make or model you have. 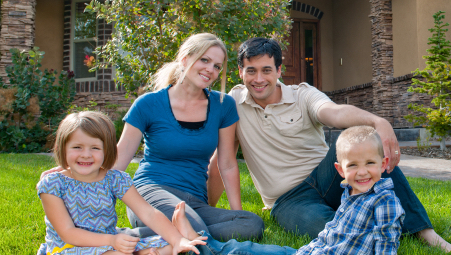 Indoor Air Quality is one of the EPA’s top 3 concerns. Protect your family from airborne irritants and allergens by installing an air filter. Call today to learn more.